The modern digital age is all about automation. Even your old garage door can be installed with a device to make it automatic. There is no need to get out of your car on a rainy day just to open it. These are the ever-reliablegarage door openers. Most openers are controlled by switches mounted on the wall, and also by remote controls used by the owner. Openers have been in the industry since 1926, but it wasn’t until World War II that they became popular. The openers used today are found in three types, namely the chain-drive, belt-drive and screw-drive type. “Garage Door Repair Westwind Houston” can install and repair any of these types, and we retain a fully trained team of technicians who provide these services. A very popular type of opener these days is the belt-drive system. It is preferred by customers because it is very quiet and smooth running. It is as strong as steel belt tire and is able to lift heavy garage doors. If you are troubled with a noisy opener, we can install this type of opener for you. If you are already using one and it is experiencing a problem, you contact us as well. The technician will precisely locate the source of complication and deliver the best solution for you. We also service screw-drive system that features a lifting movement along a threaded metal rod. This type is powerful and advantageous since it requires less maintenance for it has only a few moving parts. The third type, which is the chain-drive system, features a metal chain to move the door up or down along tracks. This is a common type used by homeowners due toit's reduced cost, however, it is also considered to be the noisiest system. Modern units feature computer-controlled openers that require no screw or chain. The body of the opener is located above the door, which is ideal for properties with little headroom,since it leaves more space in the ceiling. 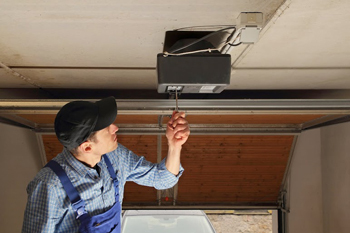 In need of garage door opener replacement and not sure what to choose and how? Don't worry! Our technician will guide your selectionon the proper type of opener that best suits your needs and cost consideration. We carry major brands, namely Liftmaster, Genie, Sears, Chamberlain, and many others. We gladly offer premier products that offer convenience for you and your loved ones. 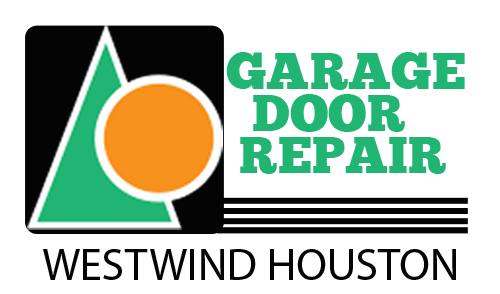 Feel free to get in touch with us and we will work hard to provide you excellence.